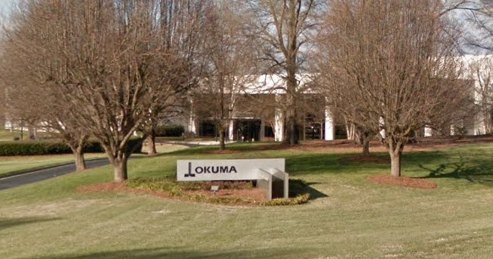 An Autonetics robotic cell (AGU) will be featured at Okuma’s Technology Showcase in Charlotte in December 2016. The robotic cell automates pipe thread gauging and operates within tight cycle times without impeding production. Instead of measuring one (1) of every ten (10) pipe, the AGU allows OCTG pipe mills to measure every pipe during production. By measuring every pipe, each AGU performs the work equivalent of 10+ quality inspectors. Upon pipe thread measurement, the system records 100% of all data real-time for integration into the machining process.